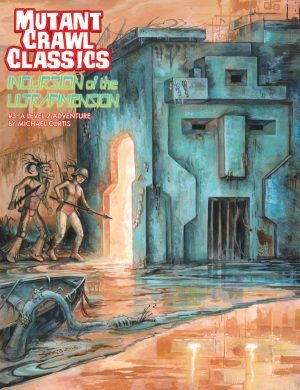 This booklet was originally a stretch goal for the Mutant Crawl Classics Kickstarter, and until now has only been available as part of that campaign. 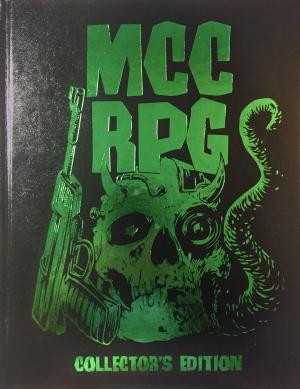 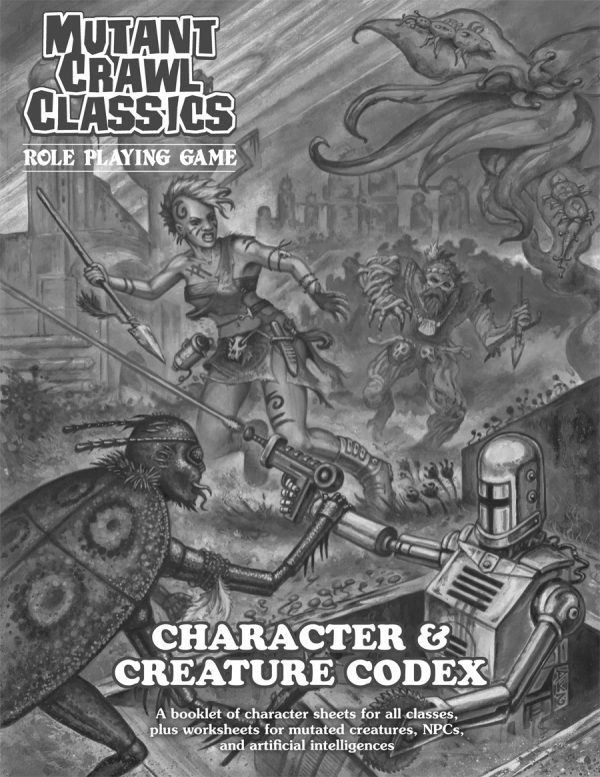 It includes a full-page character sheet for every MCC class, easily photocopied, as well as worksheets for creating mutated creatures, NPCs, and AIs. 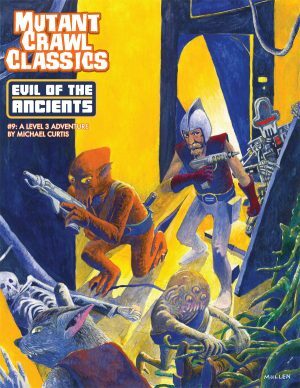 It’s a great resource for judges and players, alike!